Today's update seems a spooky twist! 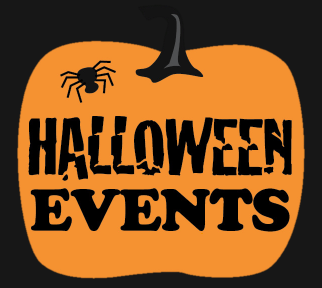 The much anticipated H'ween Event! 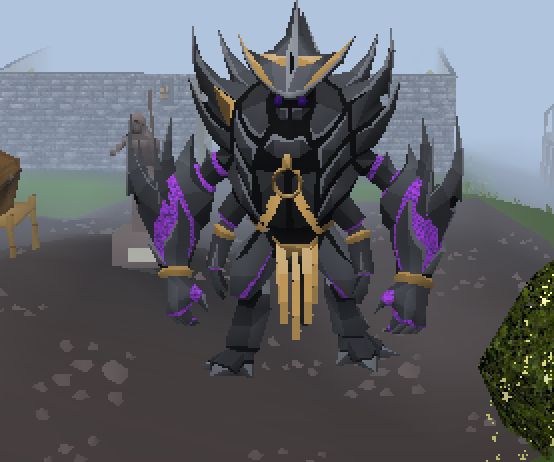 As well as some awesome new PVM, bug fixes and some juicy Quality of Life Updates! Talk to death spawn at ::dicezone to begin this year's Halloween event! Click here for a full guide! This year's halloween event is a little bit different as you will be able to relive the final battle every 24 hours and collect Halloween Boxes! The boxes will be removed after the Halloween event is over, so don't miss out! If you want to pick up some extra Halloween boxes and ensure you get all of the items before the boxes are removed, you can pick them up from our donation store! After the initial Rev's Launch we noticed a number of player suggested improvements and we have implemented a lot of them today! 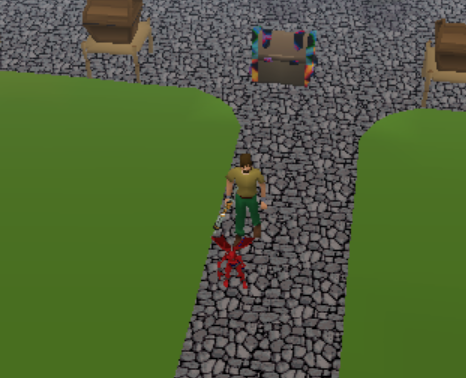 First off we have added more revs spawns, allowing more players to use the area at once! We have added a portal to allow easy access and escape! 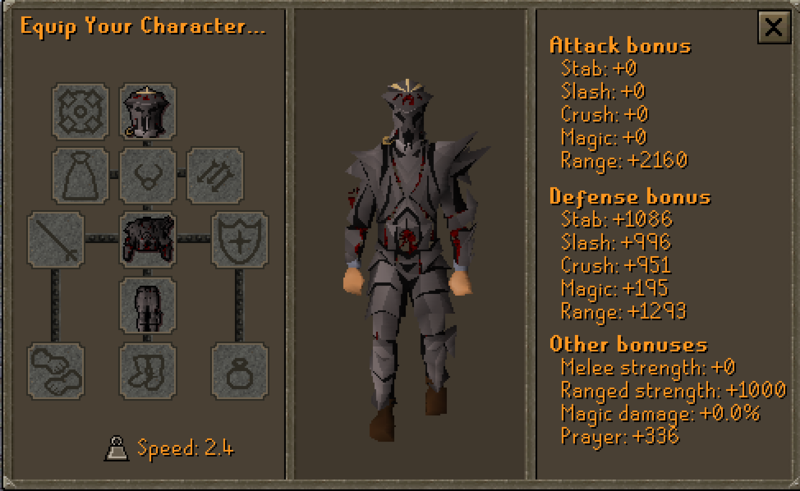 We have made Revs multi-combat! We have fixed the issue with Rev's Drops remaining on the ground after being picked up! We have made it so that Emblem drops will make server announcements! We have reduced the Drop rate on the Mysterious emblems (keeping the relative rates the same, so the scale is more balanced). 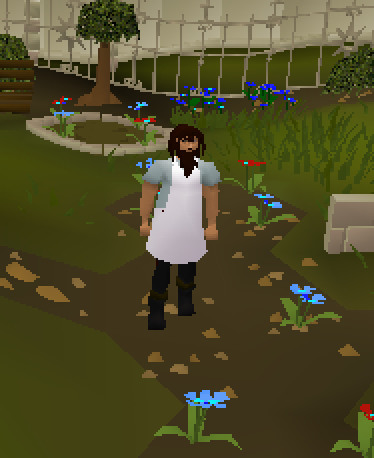 We have added in the PVP Scroll! 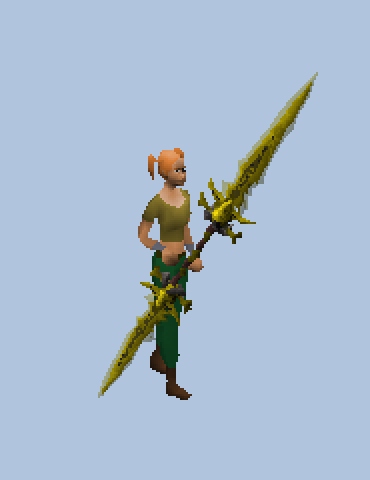 This item when equipped will prevent you being able to be attacked while in the wilderness! Likewise, you cannot attack other players while having it equipped! This item is available from the Donation Store! We've added the Home (+) teleport tablet that can be used to teleport home (even in the wilderness!) You can get this tablet as a drop from all rev's! We are in the process of revamping and buffing a number of our donation mystery boxes! Today we launch the new Pet Mystery box! Which has had a full overhaul of its rewards! Meaning less Thugbob and more juice! 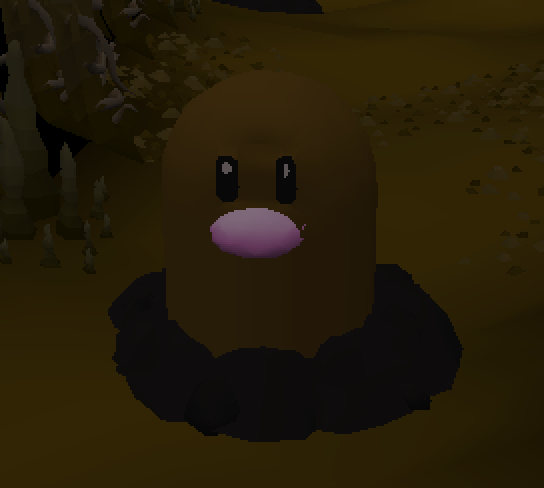 Introducing the new Diglet boss to Dreamscape! Using the Giant Mole's Mechanics you will be able to take on this fearsome cave dwelling menace! Finally stand on a Diglet hole and dig! You will drop down to Diglet's Lair! The first challenge is locating him within the catacombs! Then you will have to slay him! He burroughs under the ground and will re-appear throughout the fight, meaning you will have to navigate the catacombs each time to find him! But the rewards for those who slay him can be very juicy indeed! You will need to locate the Drops within the catacombs themselves, so run around until you find your drop and wait for the respawn! Introducing the new gear viewer! This will allow you to design your dream sets and compare the stats! As well as the Drop Rate, Double Drop Rate and Luck Boost! You can select some items from the drop down menu or search for them to find more items! 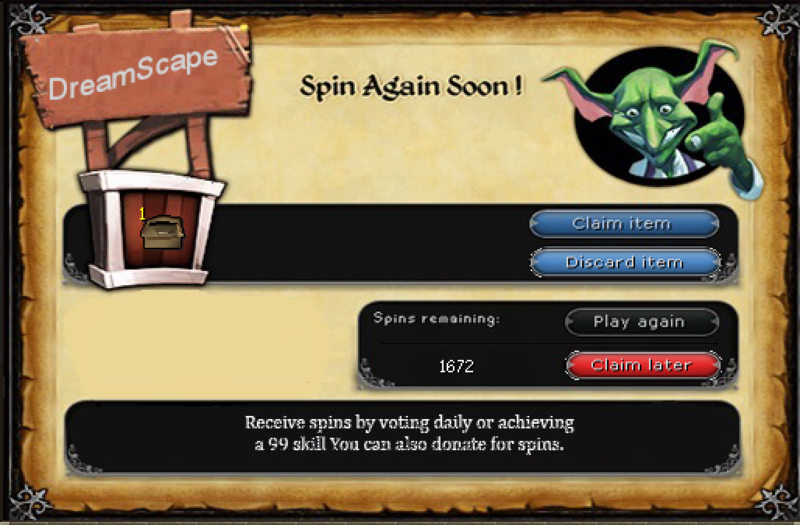 Today we introduce a new gambling method! The Coin Flip allows you to bet against other players with a 50/50 chance of a win! This comes with a brand new interface with a beautifully clean animated coin flip! You will then have a trade screen where you can offer up your items vs your opponents offer. If the coin lands on your side, you win... if not you lose. A new shop that allows you to swap pieces of a set to avoid duplicates! To use the Transmutation shop, you will need to have the piece you wish to swap as well as a small fee of souls! Click on the piece of armour you have and pick the correlating piece you want. Then click upgrade once or Upgrade all and cross your fingers! Rates for upgrade depends on your donator status with a little boost as you go up the donator ranks. 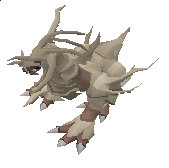 We have fully revamped Corp's Drop table! Making this boss a great money maker! We have also made this boss instanced! This means you will never have to fight with others and can have some private 1 on 1 time with the Beast. After the release of the Penguin Encampment we noticed a lot of players abusing this PVM area by afk bossing (which is against our rules). As a result we have added in a number of safeguards to prevent players afk bossing. We have buffed the drops from the Strykewyrm Minigame! The rewards are now doubled! We have also fixed a bug when combining the shards resulted in you getting nothing. We have now made it so that Personal messages will not go off the page! This allows you to send longer personal messages without running the risk of your message being cut off by the sides of the client! We have made some major maintenance issues to improve your experience while playing Dreamscape! We have fixed an issue that was causing geographical localised lag at home. We have fixed a MAC address issue - That was saying users were banned when they weren't. We have fixed a DC issue that prevented accounts from logging in. We have made some major improvements to our cache loading system, reducing the likelihood of players having cache issues. We have optimized the client loading processes to reduce memory usage. We have made it so that bank tabs work in resizable mode! 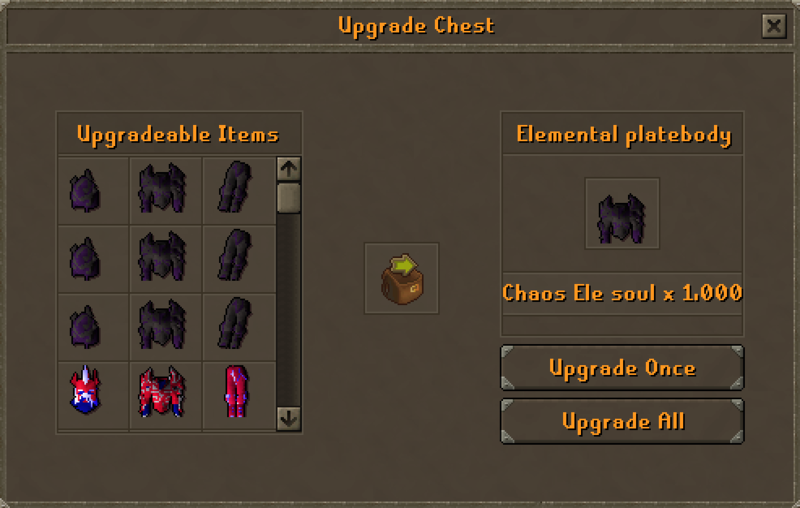 you can now add and remove bank tabs in fixed + resizable mode! 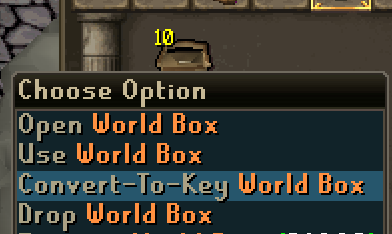 You can now swap world boxes and world keys! This will prevent you getting lots of one but none of the other! To swap the keys or boxes simply right click them and state how many you wish to convert. We have fully revamped the Squeel of fortune! Removing some of the junk and adding in some extra juicy new rewards! We have added event boxes to the Donation Store! minigun as well as other boxes! 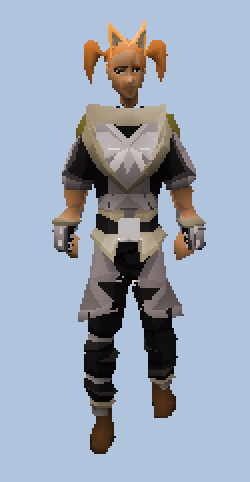 Today we introduce a new best in slot armour set for range! We noticed reccently that Magic is dominating the combat triangle and so wanted to add some more items to give you the same Insane OP hits with other combat styles! That starts today with the Dream Range Set! Boasting the Best in Slot range stats (for an unlimited set) and a whopping 25% drop rate and 25% double drop rate bonuses! This set is a force to be reckoned with! 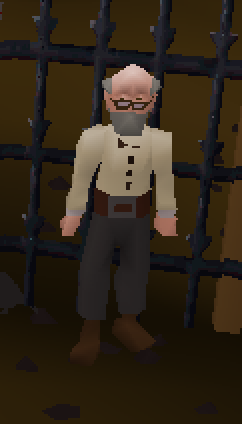 - We have fixed the easter mask model to stop it clipping. - We have prevented 1 hit items from working at the King Kong vs. Godzilla minigame. - Groudon and Donor boss now give extreme points when slayed at Extreme Island. 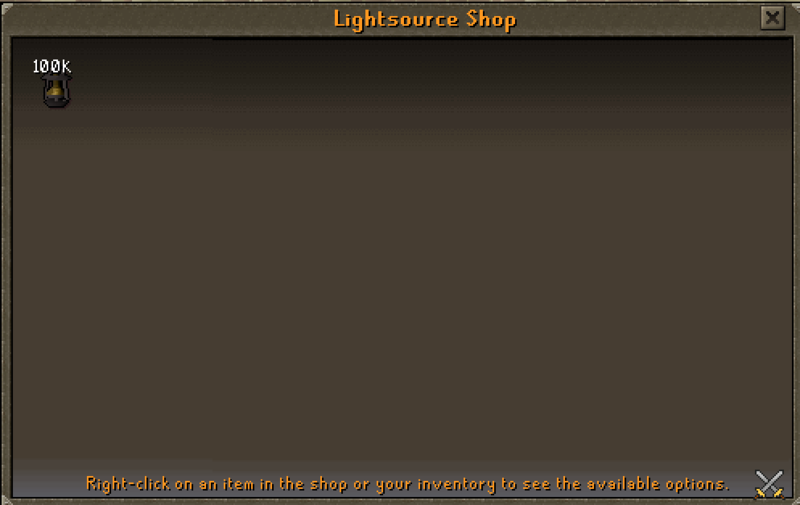 - We have made all arrow slot scrolls tradable (including: Scroll of luck and Scroll of Souls). - We have increased the number of pins in our 'pin black list' to prevent unauthorised access. - Placeholders will no longer get stuck if you don't have the item anymore - just turn off placeholders (padlock icon) and click on the item once to remove the placeholder. 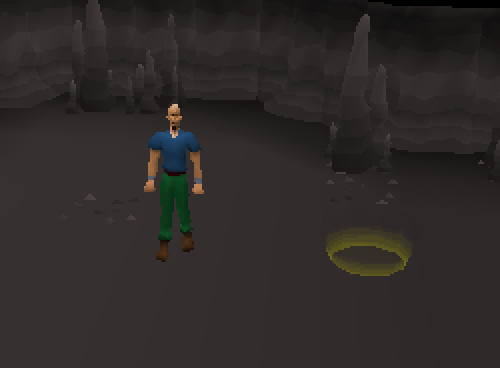 - We have prevented the trinity boss in the raids teleport from taking you to oblivion dragon if you aren't a sponsor. -We have fixed the battarang - it will now attack with glaive stats (1 hit) and permissions. nice update. don't agree with the pet mbox revamps.... not sure what made you guys go with making them mostly untradable pets, really a deterrent for those who already have most of those pets. Looks like a fun update! Yes, very nice update. Lot of stuff I will need to go throught. I'm sure we'll all have fun with it, thanks! Great update guys, believe me it was a good one. Couldn't love this update anymore ! lots of new things an more to come i'm loving it ! ?